Nick Williams is the owner of Garage Experts of Las Vegas, Nevada. Nick has 14 years’r; experience in project management while serving in the United States Air Force as Aircraft Structural Maintenance Craftsman. 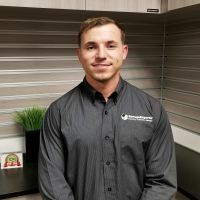 Born in Boise, Idaho and always wanting to start his own business, he researched Garage Experts franchise and found it to be a good fit. Nick is an expertly trained epoxy flooring system and cabinet installer. When he serves your garage renovation needs, you’r;ll be dealing with someone who strives for precision, quality and excellence. Nick believes in providing excellent customer service, which means you will be served by someone who genuinely cares about your needs. 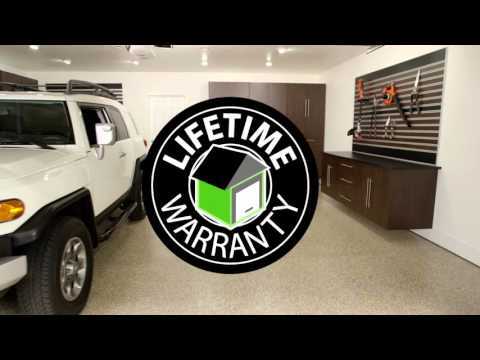 Garage Experts of Las Vegas is locally owned and operated and prides itself using the finest materials made here in the USA. Free estimates will be given on site, so give Garage Experts of Las Vegas a call today to make an appointment and make your garage an extension of your living space. GarageExperts of Las Vegas is your local garage makeover expert. View some of our recent work.